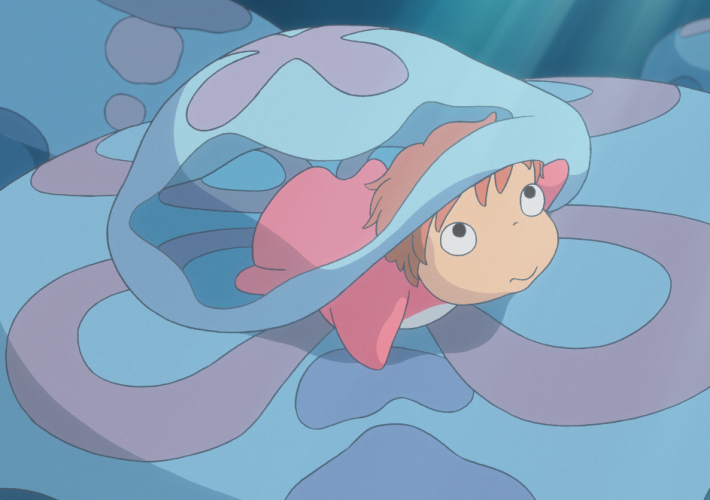 Inspired by the fairy tale "The Little Mermaid", the film tells the story of a young mermaid, Ponyo, who runs away from her home in the sea. 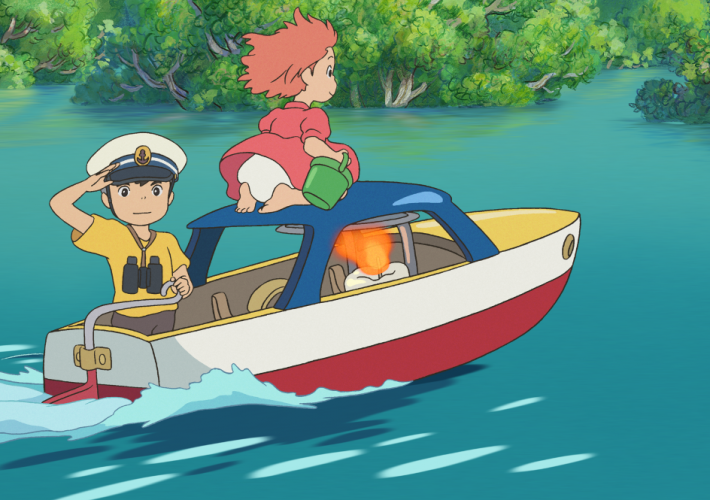 She gets stranded on the shore and is rescued by Sosuke, a five-year-old boy who lives on a cliff. However, they must part ways because of Ponyo's father, Fujimoto.